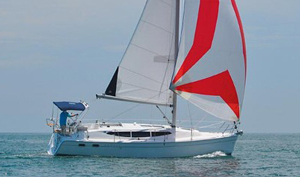 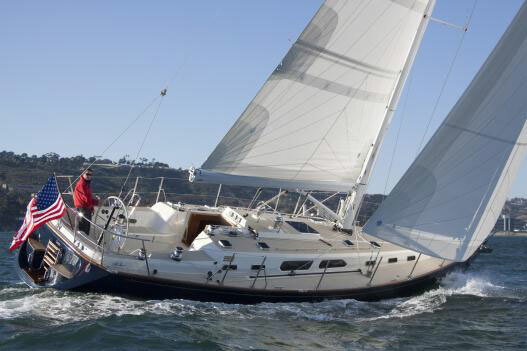 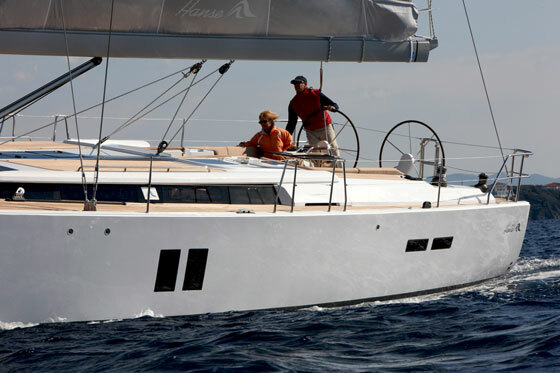 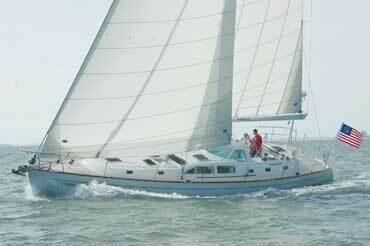 Great example of the Trapper 500 with the added advantage of being the Bilge Keel version! 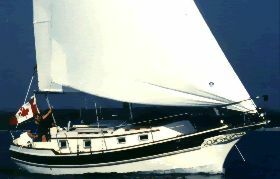 MVULA is in good condition and comes with a Yanmar 8hp engine that pushes her along at 6 knots and cruises comfortably at 5 knots. 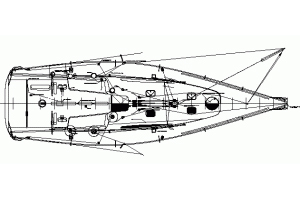 She has the Interior of Trapper 501.